Buy bulk and save. 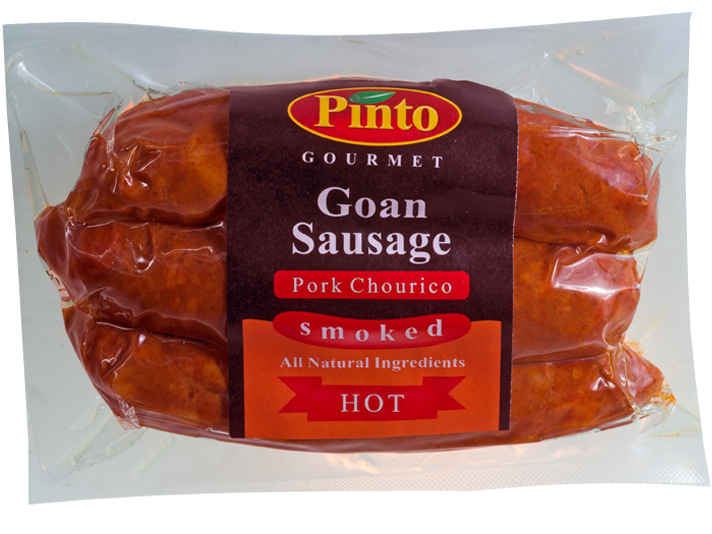 Goan Sausages are an essential ingredient of Goan cuisine and a must have in every kitchen as it produces a wonderful dish on short notice for that unexpected guest. 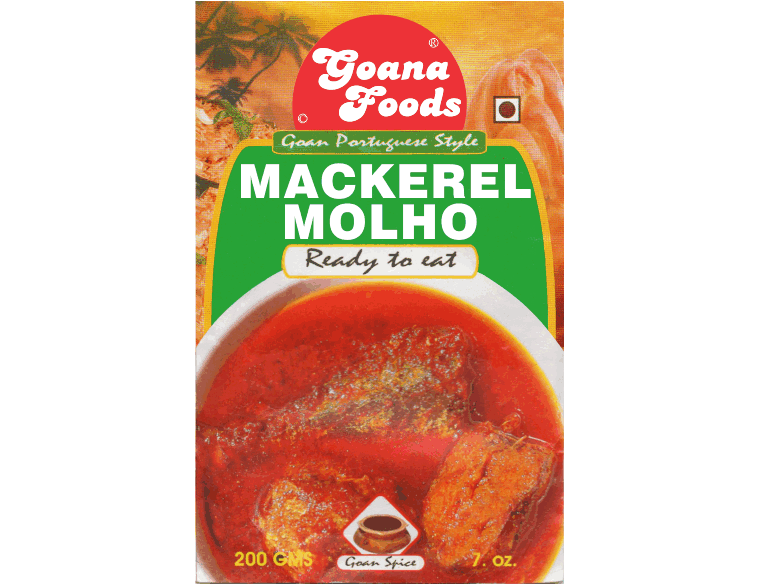 It is quick to prepare, inexpensive and without the need of a cupboard full of spices or the skills of a chef.